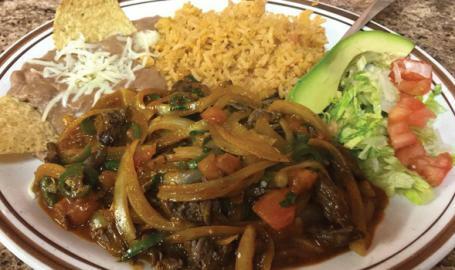 We are an authentic Mexican-style restaurant. We have great service. All of our food is made from scratch.